Self-Published Fantasy Authors – Mark Lawrence Wants YOU! Or rather, he wants your book. Mark Lawrence, author of the highly acclaimed Broken Empire trilogy, is running a book-blogger focused competition to find the best self-published fantasy novel. Full details are on Mark’s blog. 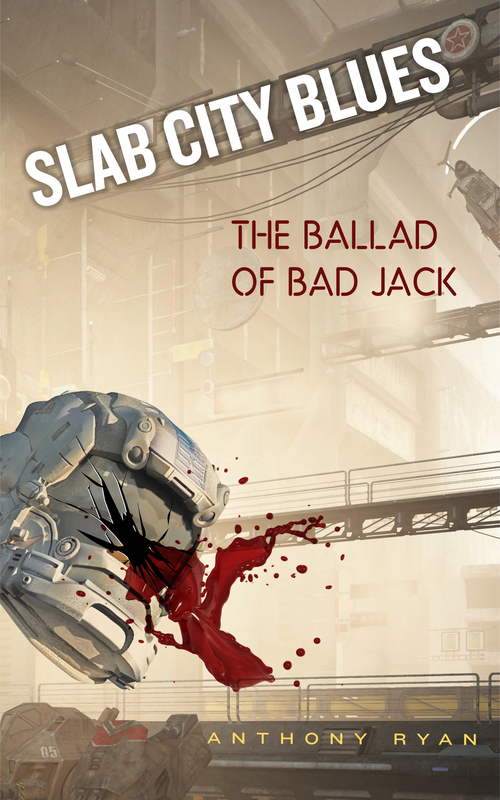 As many of you know I initially self-published Blood Song and would have been very grateful for something like this at the time, so it’s a really great thing for Mark to do. Remember, you have nothing to lose but your obscurity. Check out the Penguin website for my guest post: The Long Overnight, or How I Became a Published Author, for the story of my journey from self-published nobody to published some guy you may have heard of but probably not. Thanks to Sabine Reed for hosting the interview which is focused on my experiences of self and traditional publishing. 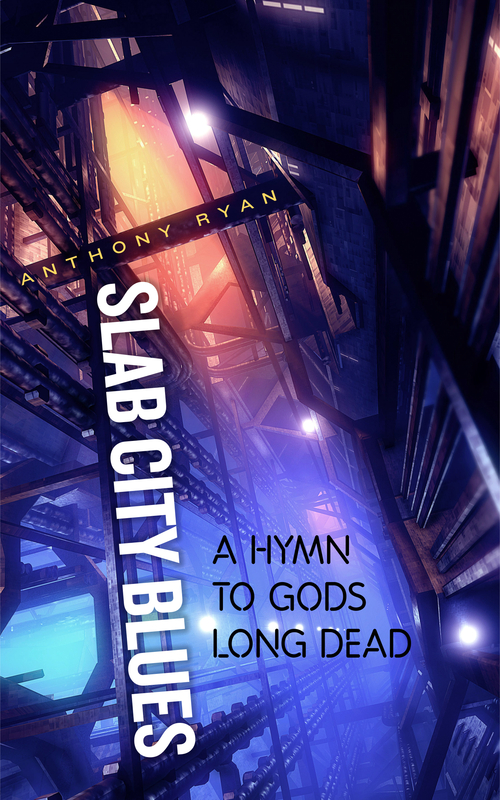 There are also some tidbits about the future of Slab City Blues and a few words of advice for aspiring writers. And, just for the record, I’m not an MI6 ninja.